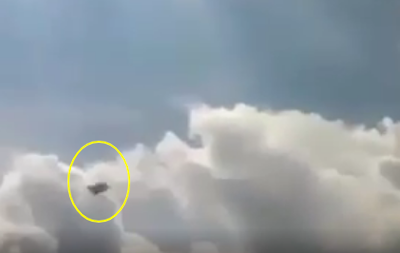 Helicopter pilot moves in for a better look at a UFO or Flying saucer only for the UFO to literally get spooked and shoots off vertically like a Bat out of Hell and as if it's got somewhere to be, yesterday! The information is sparse like always with alot of UFO encounters where the witnesses want to remain anonymous and that's their right. 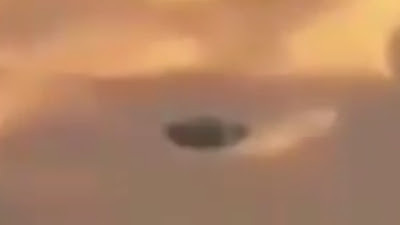 The actual UFO/Alien encounter video and subsequent footage of a UFO is very important and even though they want to remain anonymous (I presume) they still make sure it gets published and that's a good thing as alot of UFO encounters that people have didn't even want it (some do) - but still have the presence of mind to know that it's very important for Ufology and researchers alike. Plus places like MUFON need to have this in their archives to further their disclosure project, so thank you for publishing this. UFO? Unidentified flying object, chased by a helicopter. 15/12/2018. Ufo? Oggetto volante non identificato, inseguito da un elicottero. 15/12/2018. So we know the video was filmed on the 15th of December 2018. Not that long ago and I'm presuming that it was videoed in Italy although to throw people off it could of been filmed anywhere and translated in to Italian to look like it was filmed in Italy when really it could of been filmed anywhere? 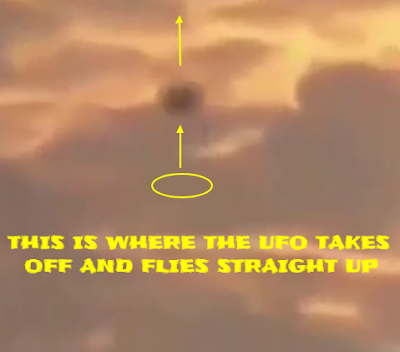 That doesn't matter because as long as it exists then it's there for people to compare it to other sightings around the world and this might not be the first time this particular UFO was spotted and filmed? I'm on the fence at the minuet but leaning towards it being real. The way it is filmed and then the helicopter enters the frame tells me that this is actually there and being filmed on sight. 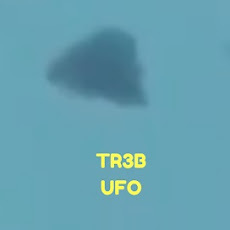 It's still very convincing regardless and I'm sure someone will be able to give us a professional assessment of this amazing Ufology UFO footage. What are your first thoughts on this video, the first impressions you get? Mine is that there could be much more to this than meets the eye. 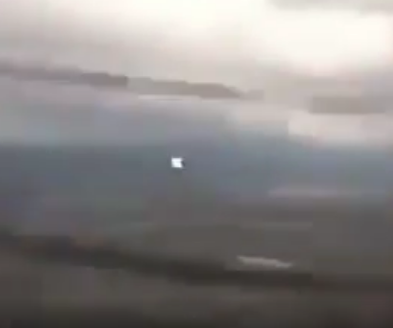 This is unprecedented UFO footage as the last UFO in this video shows it flying right at the plane and at the last second it moves up and goes above the plane in terrifying footage and there's nothing like this that I know of. 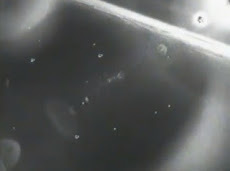 This is 36 seconds of the video is the best part of lot's of UFOs streaking past a plane and the pilot is actually struggling to capture them all. It's absolutely amazing, I believe it to be real, I also believe that this one of the best UFO videos EVER captured by a pilot? 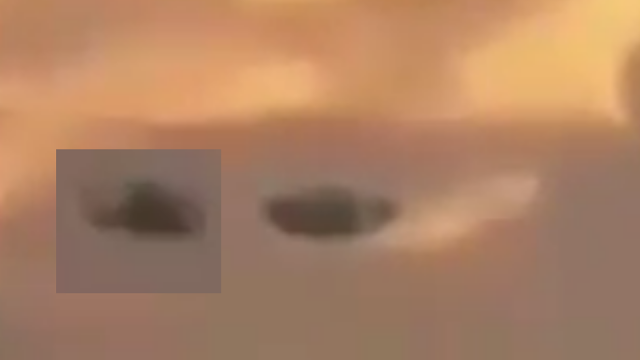 Nobody has hoaxed the footage or just copied UFOs in to the video that a pilot took and as it is just the way it is when it left the pilots hands. 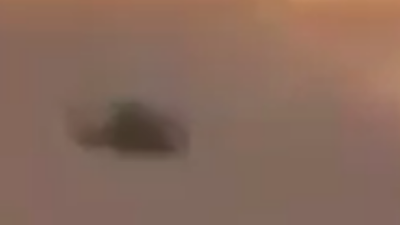 That's amazing and in this video we see that UFOs are teaming up and what they're doing is anyone's guess but I can tell you now, that's not a holidaying Alien! That's probably a reconnaissance mission? Well what else could it be, why are UFOs here if they're not taking down information and where or who is this info going to? Why gather information (if that's what they're doing) and what they bloody hell are they going to do with it? 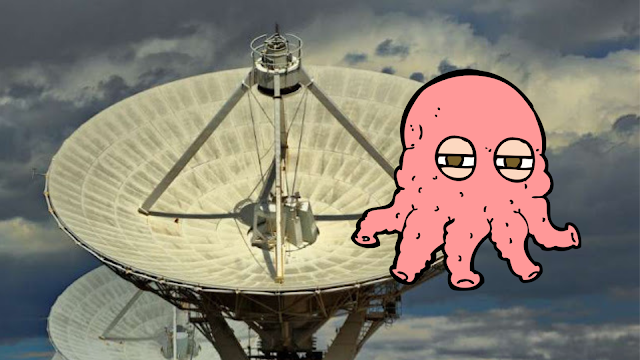 It doesn't matter if it's friendly or unfriendly, coming to an Alien planet and taking away gathered information can not be a good thing, at all! 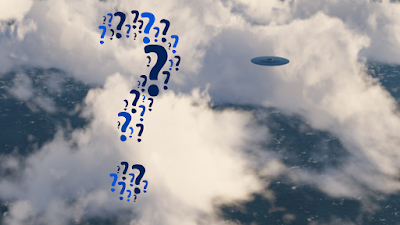 I'm struggling to think of a good reason for UFOs been here in the first place, I'm not grasping the whole "government doesn't know" as that's a crock of you know what. Of course the government knows! But why are the F16's not intercepting them? Why is there no pursuit, why is it not showing up on radar? Or is it showing up on radar but have been cleared? 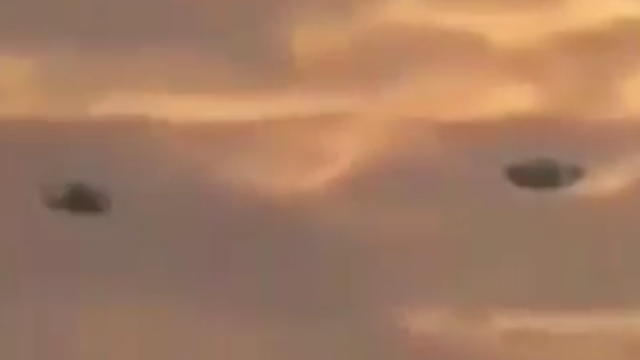 I counted up to four UFOs they are not drones and everyone commenting on this video says "wow" and that's in unison! 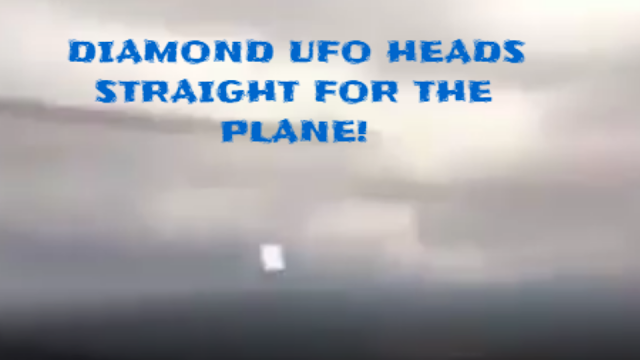 It's the fourth UFO which is what is getting many people shocked as it looks like it turns at the last minuet to avoid hitting the plane which tells me it's intelligently controlled and that must be by either "on-board Alien Artificial Intelligence" or there's an Alien on-board? I mean how big is an Alien anyways? 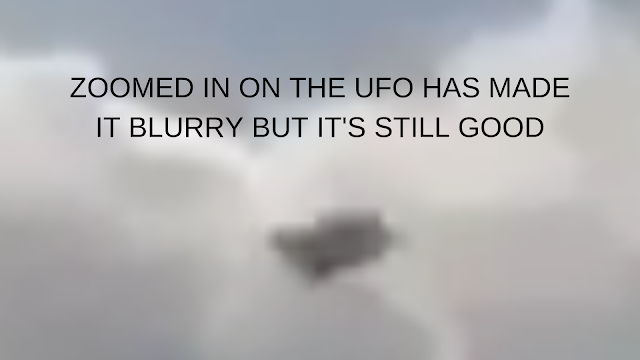 And there you go, it's safe to say that we've all just witnessed a real UFO with a real out of this world Alien using technology that we could only dream of. It's fast, powerful, small and can withstand extreme pressures and G forces. It's energy supply is probably "beyond exotic" to the point where we couldn't even imagine it? This is a worry because this could bean that the UFOs might not of even really happened or that the UFOs people think they saw was actually government crafts all along. Or have the Aliens all got what they wanted and now started to pull out? Is the Alien treaty signed in the 1954 over with now and that's why we've seen a sharp drop because they had to cease and desist. 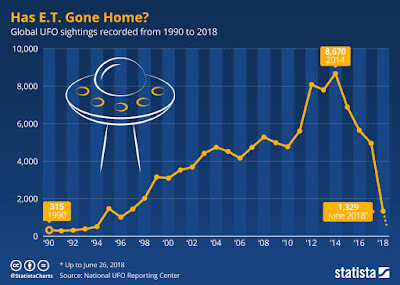 The two major online sites for reporting UFOs or the National UFO Reporting Center and the Mutual UFO Network have both documented steep drops in worldwide sightings. The declines started around 2014, when reports were at a peak. They have since reduced drastically to 55% of that year’s combined total, many UFO interest groups have folded, and numerous previously classified government documents have been disclosed. 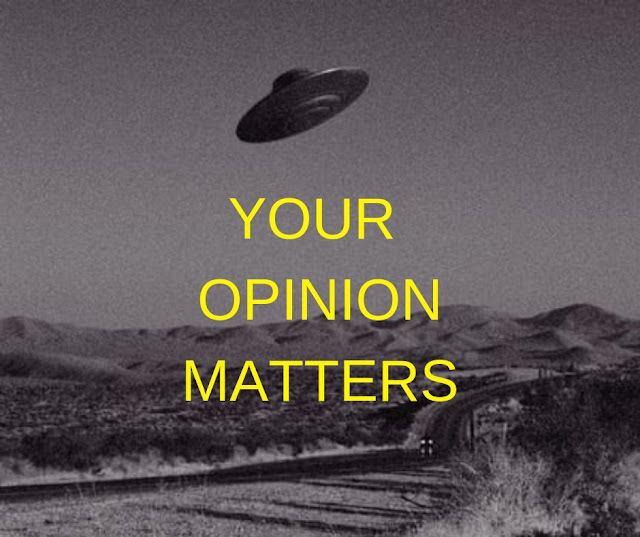 UFO Sightings Footage is going to conduct a survey in the coming weeks to get an understanding of the public's opinion(s) or any reasons at least as to just why the decline of UFO sightings has been so drastic in such a short space of time? Has ET Gone Home? Infographic by Statista. Because UFOs don't exist in the very first place and all the sightings worldwide since day one "have all been misidentified" and all must be terrestrial in nature. This seems to be the more logical conclusion. 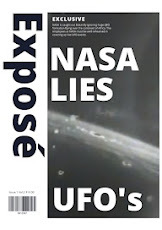 And the ones that are still happening, they all have an Earthly answer to them albeit hoaxes, planes, satellites, asteroids, comets and even planets. 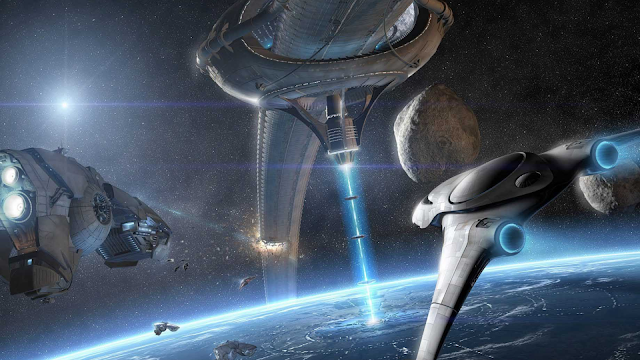 It might not be a coincidence that the term UFO (unidentified flying object) and some of the phenomena that surrounds it – abductions and impossible technologies – are relatively recent. Before the 1940s, reports of sightings of objects in the sky were extremely rare. 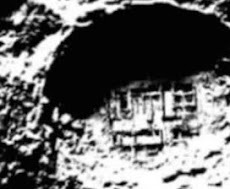 Centuries of recorded history give no clear indication of any such activity. Then, at the predawn of the space-age, around the time of the Roswell conspiracy, UFO culture was born, giving rise to everything from Space Invaders to The X-Files. 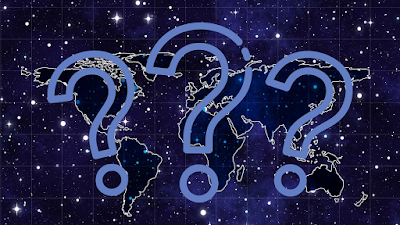 Possible answers as to why sightings are decreasing are varied. A key factor, however, may be that more people simply don’t care any more. As we are accustomed to being inundated with wild claims to being inundated with wild claims churned out by politicians, media and advertisers, the next report of a UFO is no more believed than the long - range weather forecast. He adds: “It isn't so much that belief can exist without proof; it's that it must emphatically avoid proof to remain belief. 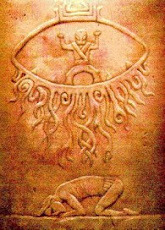 We are in the process, paradoxically, of proving a negative hypothesis with UFOs: there never was any such thing.” Indeed, indisputable evidence of intelligent life coming to Earth could be the greatest news of all time. Yet, after thousands of anecdotal, photo, and video reports have accrued over decades, what are we to conclude? 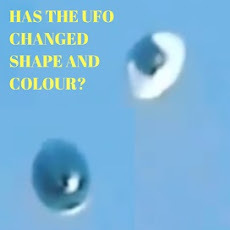 With the greatest balance of scepticism and “wanting to believe”, all that can confidently be asserted is that some objects, appearing in the sky on film or video, seem unidentifiable. Furthermore, government disclosure of its own video footage isn’t helping to maintain belief. 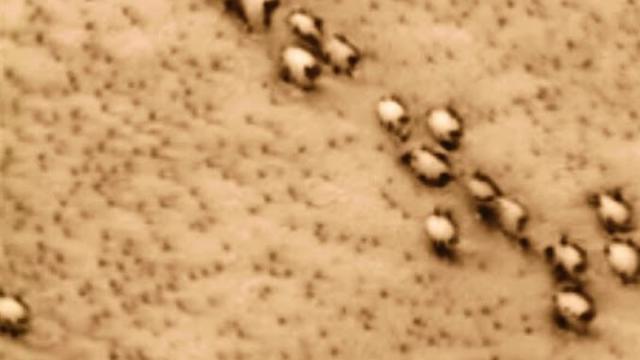 Perhaps though, the declines in reported sightings may signify only an end to current trends in ufology. After all, from the 1940s aliens were originally characterised as saviours who could characterised as saviours who could help humans transcend the cold-war paranoia of nuclear annihilation; especially marked at the time, after two world wars. But after events like Watergate and the Vietnam war fuelled distrust in government, UFOs came to be viewed more as a possible threat, and some came to believe their existence was verified in secret military documents. Sharon Hill, a researcher on the paranormal and pseudoscience, says: “The ideas about UFOs and aliens continue to evolve as we project our social and cultural ideas on them. Source The Unknown Observer YouTube. 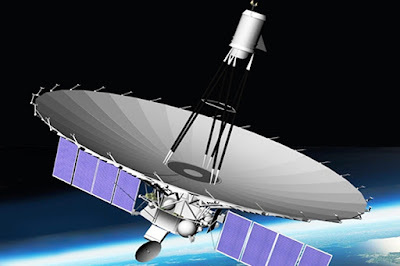 Specialists from Russia's space agency are attempting to fix issues that have blocked control of the country's only orbiting radio telescope, Spektr-R.
Astro Space Centre chief Nikolai Kardashev said Spektr-R is still transmitting scientific data but it has not responded to commands from earth since Friday according to the RIA Novosti news agency. The telescope was launched in 2011 from the Baikonur Cosmodrome in Kazakhstan to perform research on the structure and dynamics of radio sources within and beyond our galaxy. Spektr-R has been operational far beyond its expected five-year lifespan. 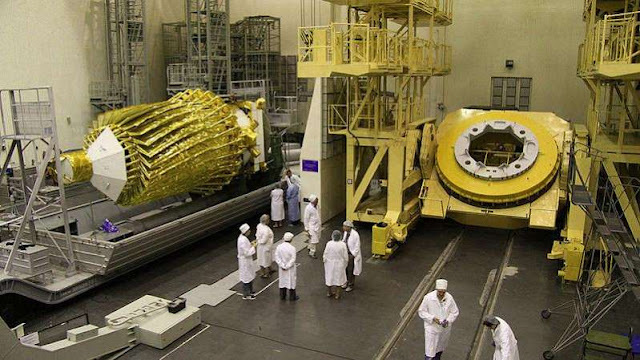 An official from Russian space agency Roscosmos, Alexander Bloshenko, said Saturday that another attempt to establish control of the satellite will take place on Sunday (today). 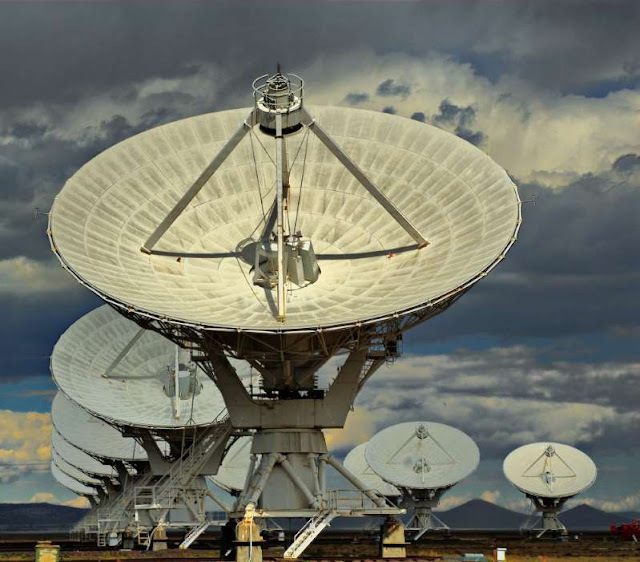 Very Large Array Radiotelescope Spektr-r has been in operation well over the expected 5 years lifespan and has served the Russian Space Agency well. 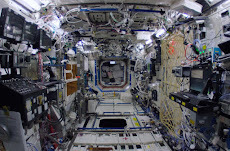 For the sake of The Russian Space Agency and the sake of finding Alien life in radio signals and the outer galaxies and well beyond anywhere mankind has ever probed, we need to get this back up and running so good luck for today's test. Who knows, Aliens could of sabotaged the radio telescope by sending out a destructive radio signal "maybe" embedded within it's own signals as a effective defensive tool coded in to the actual frame of the radio signal picked up by any receiver other than theirs - it's just impossible to know. We're talking about the frontier of space exploration and the exploration of space so literally, every turn is new uncharted territory. Even humans couldn't have foreseen that a signal is protected this way? But I tell you something now, if you can design a radio signal with inherent built in, native and all encompassing defences actually on the outside of and within any kind of signal, burst or steady or otherwise acting like a shield on the outside of the signal but with a shield inside a signal independent of each other (sort of) you would be on to a winner "every single time. There is so many variables in this that who knows what it was that caused this to go and lose it's signal? It's alive as Engadget has put it but that just deepens the mystery. Here is a link to our post "How Sputnik Worked".